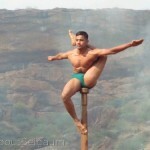 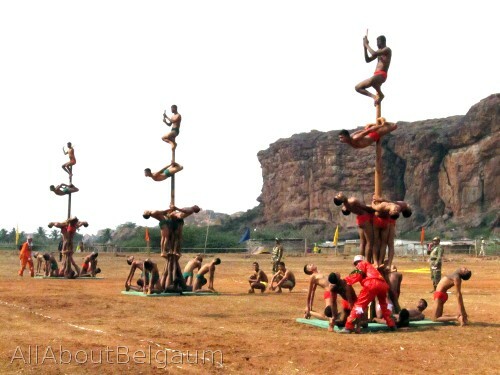 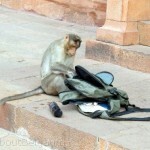 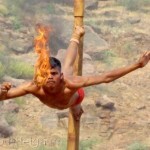 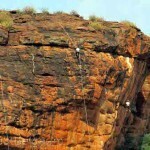 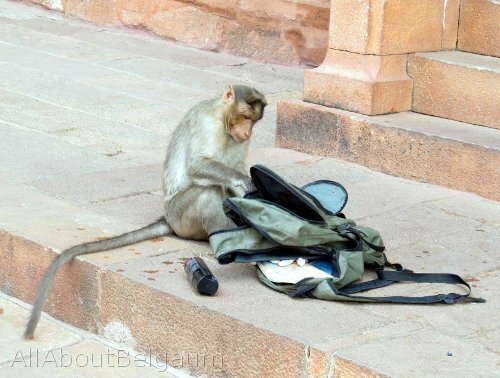 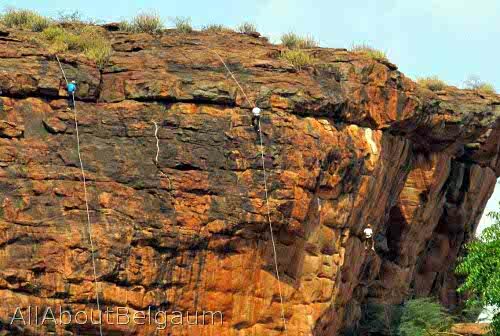 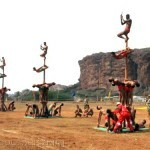 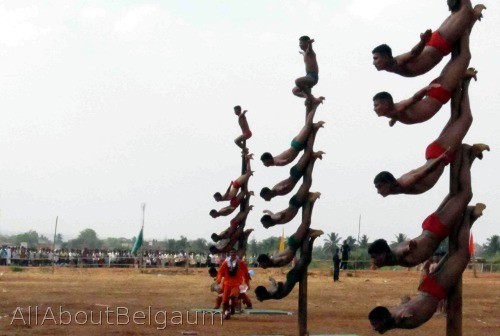 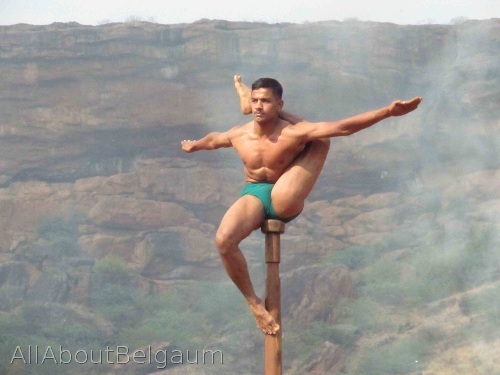 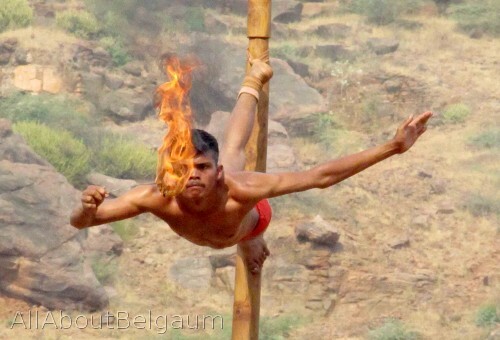 The Indian Army organized the first ‘Inter Command Sports Climbing Competition 2012′ at Badami yesterday. 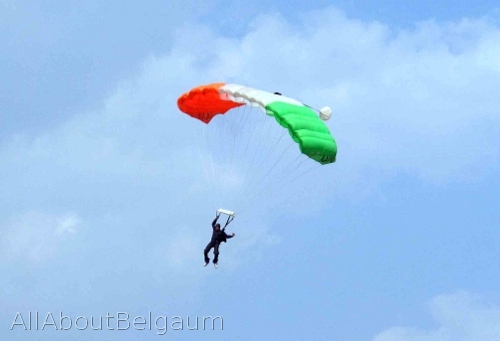 Director-General of Military Training, Integrated Headquarters of Ministry of Defence (Army) together organized this event to encourage the spirit of adventure, team spirit, camaraderie and bravery. 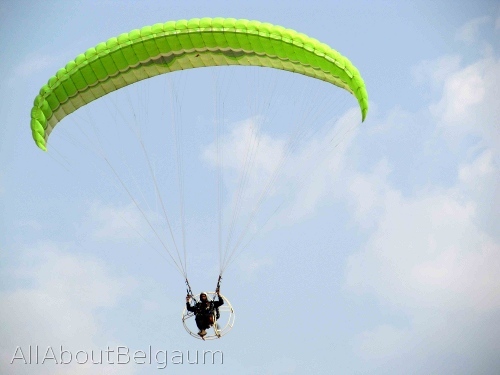 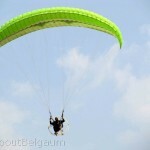 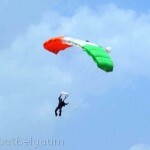 Adventure sports such as para-jumping, climbing competitions, para sailing and dare-devilry on paramotors were displayed.